This year, reports surfaced that influencer marketing is projected to be a $10 billion dollar industry by 2022. At Popular Pays, the leading collaboration software for scalable social content and influencer collaborations, we have a unique vantage point to observe the growth of this industry and the trends that move it forward. One of the biggest trends we uncovered was the impact of women on the industry in terms of influence, number of brand partnerships, and earning potential. Digging deeper, we found that women wield an incredible amount of influence over consumer’s purchase decisions. Plus, their actual earnings as influencers were three times that of men. In celebration of Women’s History Month and International Women’s Day, we wanted to formalize this conversation. We hosted a panel in Chicago with five of the most influential women in influencer marketing to discuss the power women wield on the industry today and the opportunities they have to impact it’s growth in the future. More than 110 women and men were in attendance to join in on the conversation. We’re sharing the biggest takeaways from the panel. We wanted to hear from our panelists why they thought this industry was such fertile ground for women to succeed. Success in social media hinges on the connection that the influencer is able to make with their audiences. Panelist Anna Russett, social media influencer and consultant, posited that women’s ability to put in the “emotional labor” necessary to connect with their audiences - responding to DMs, generating personal content, sharing their vulnerabilities - is a big reason why women have a leg-up in the industry. Another big theme - authenticity. 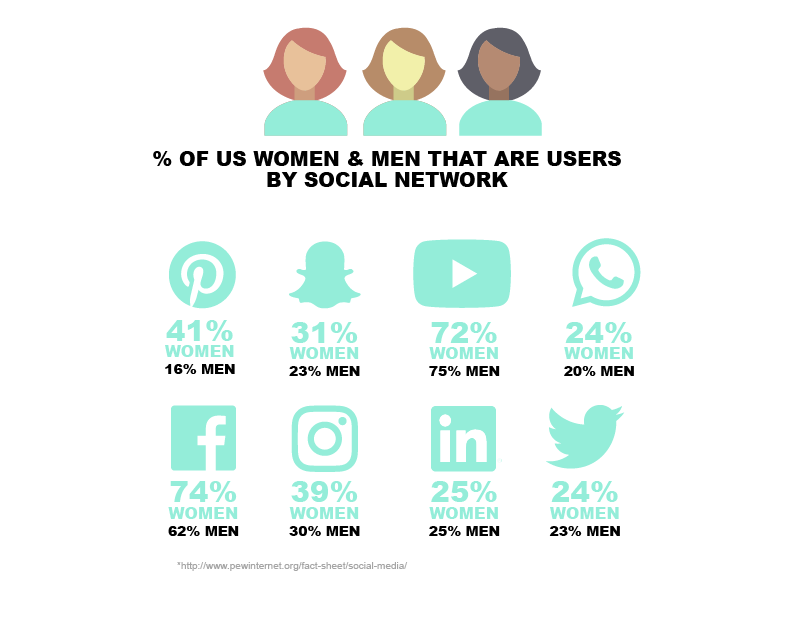 Women have been able to use social media as a platform to put words and imagery behind their authentic selves, building influence through storytelling. Women’s influence doesn’t have to end online. 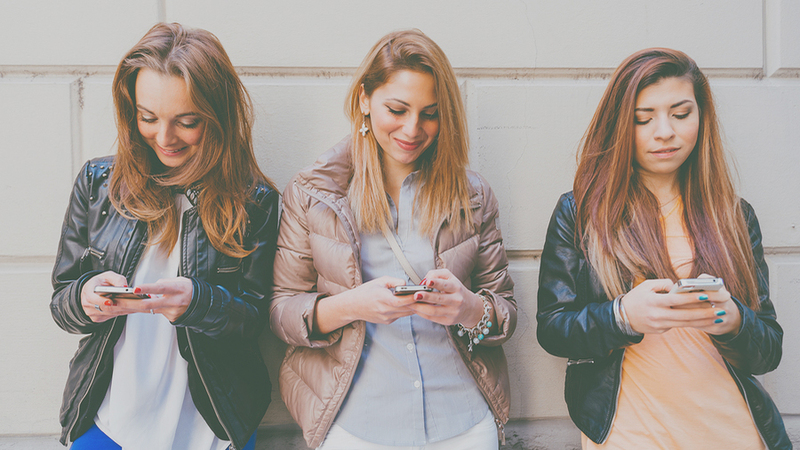 Brands are leveraging the connection that women have established with their audiences to make product and brand decisions in real life. Reesa Lake, Partner and EVP of Brand Partnerships at Digital Brand Architects, told a story of how one brand leveraged the influence of her talent’s following to decide the following season’s colors. The talent simply asked her audience what they preferred and the winning color is what went into production. Hayet Rida, Strategist at FCB Chicago and Lifestyle Influencer, uses her influence as a product tester with Nike. Her audiences trust her to make decisions on their behalf. What can’t be disputed is that women are leading the influencer marketing industry in pay and influence. Still to be determined is how they’ll impact the development of the industry as it continues to grow. We asked our panelists how they could have the biggest impact on influencer marketing looking ahead to 2022. Again, Hayet’s response stood out. Women have an opportunity in this industry to make it what they want. If they can open doors and opportunities for others - adding diversity and unique voices to the conversation- then the industry will continue to be a place for all women to thrive. Popular Pays is software for brands and creators to collaborate on influencer marketing and content creation for social. Our Real Talk platform creates space for conversations worth sharing across social. Aana Leech is the Director of Marketing Communications & Creator Experience at Popular Pays, the software company that helps marketers collaborate with social content creators. Graduating from Duke University in 2009, she began her professional career as a teacher in New Orleans. She joined Leo Burnett in 2012 and officially kicked off her career in marketing & advertising. At Popular Pays, she embraces discovering insights to inform strategic decisions and testing what works in the real world. She is a non traditional marketer at a non traditional company, defining what it means to exist as a creative technology company within the advertising industry.